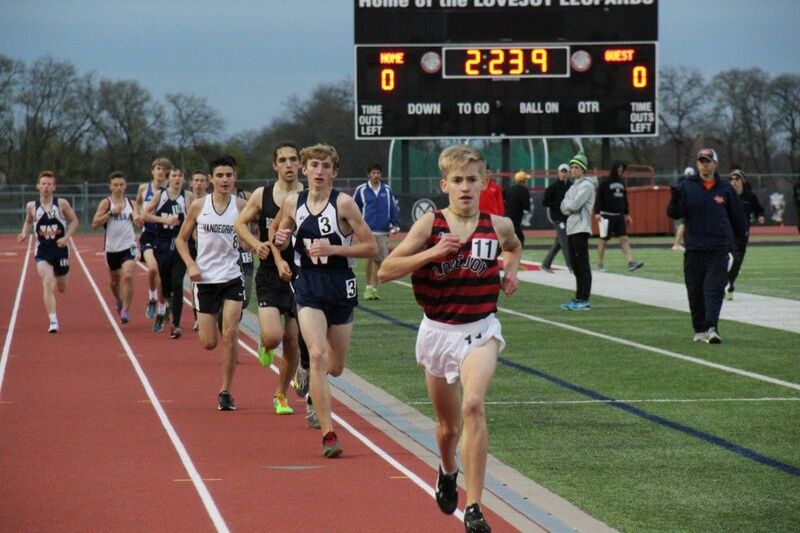 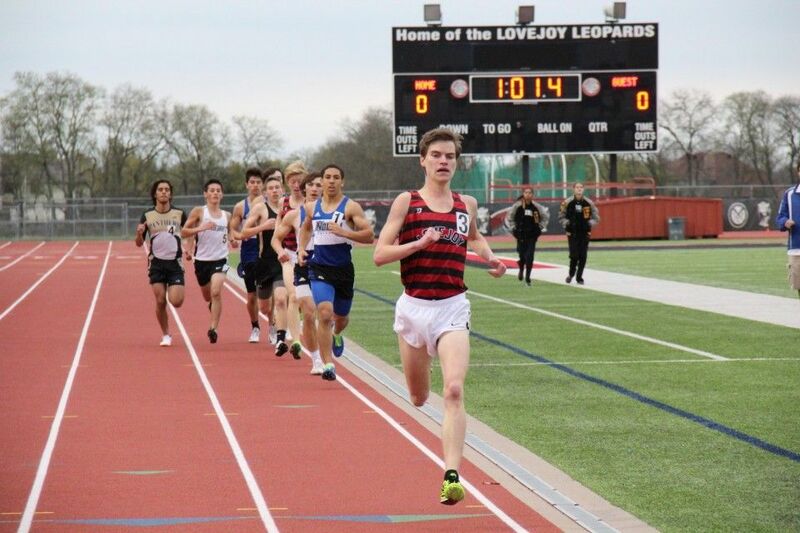 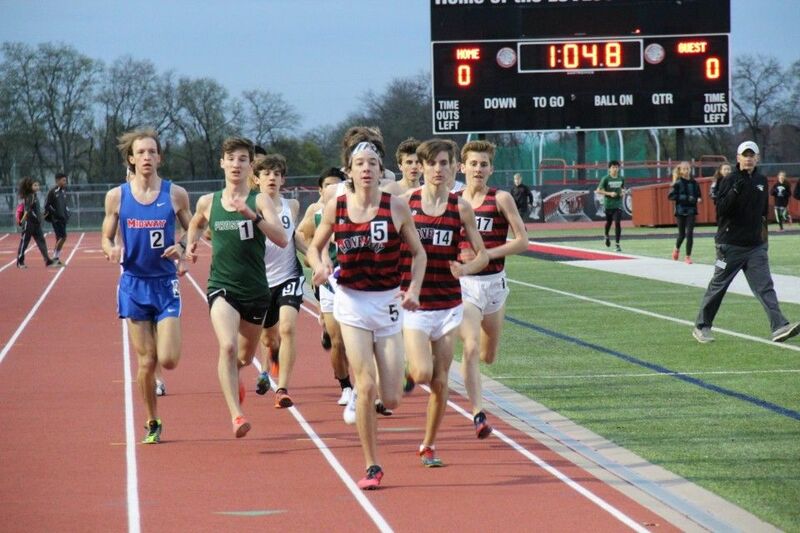 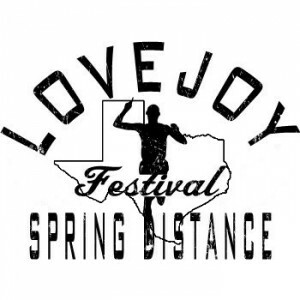 On Saturday 3/11/17 Lovejoy hosted the first ever Lovejoy Spring Distance Festival. 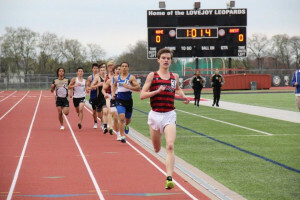 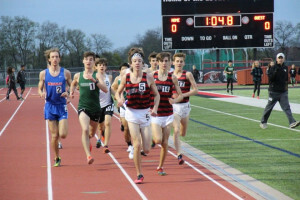 Teams from all across the state of Texas traveled to participate in the meet. 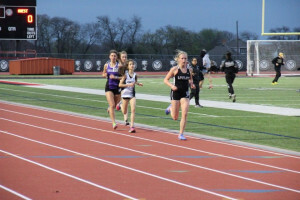 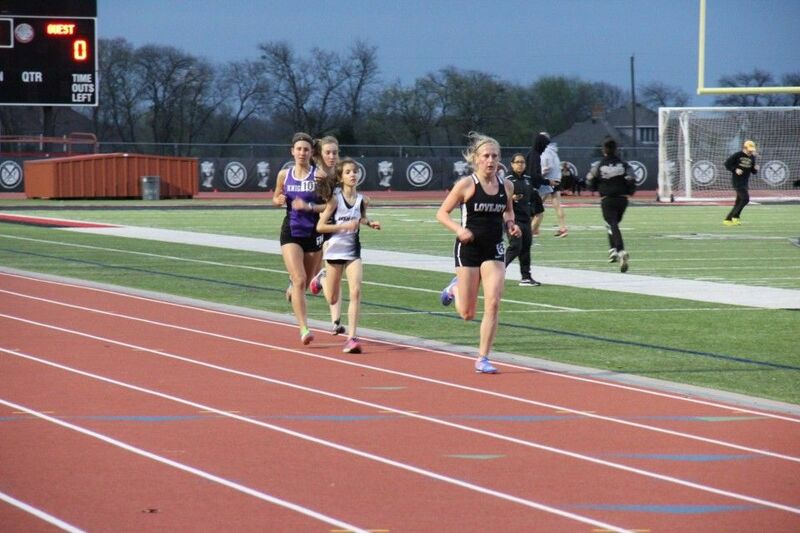 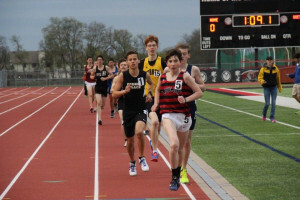 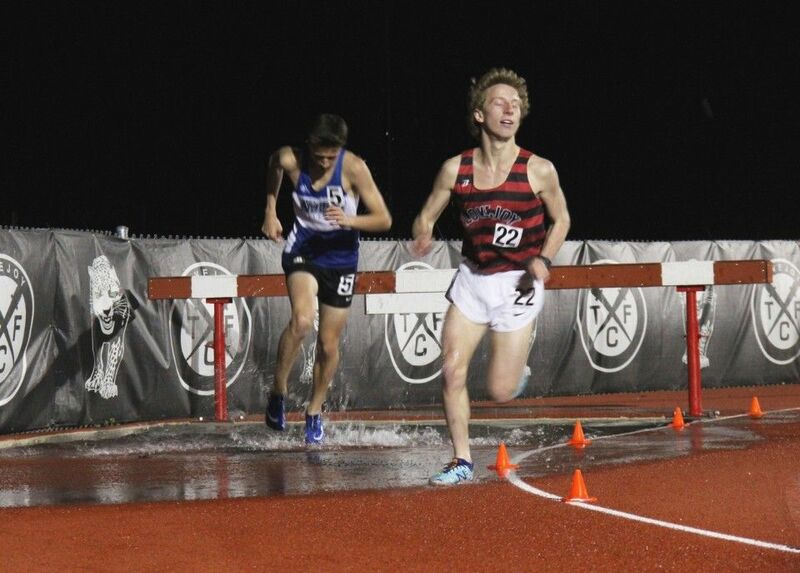 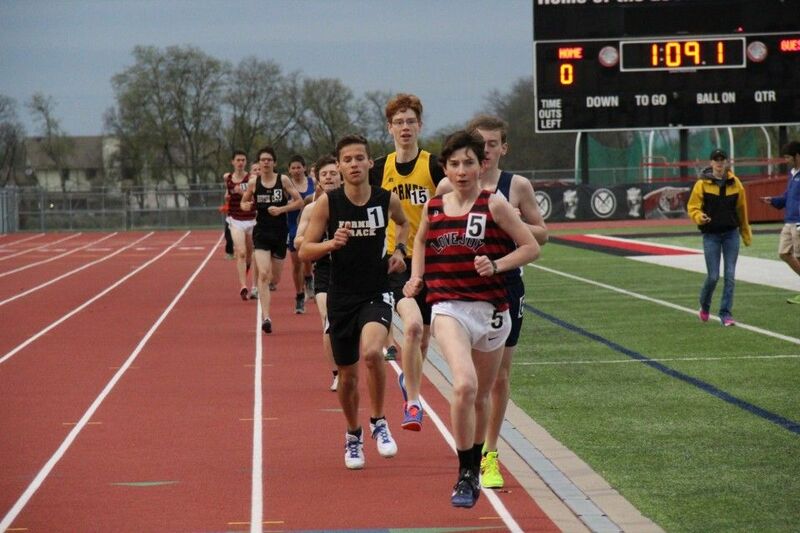 The Spring Distance Festival included only long distance events – 800M, 1600M, 3200M, and 2000M Steeplechase. 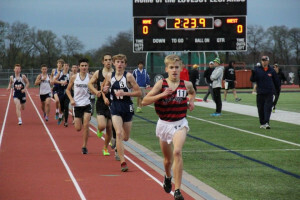 Click HERE for full meet results, photos, and race videos.